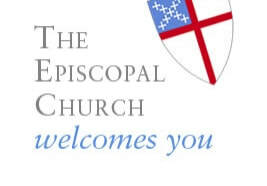 KC's most diverse Episcopal Community. We believe scripture holds truth we need for salvation. We believe Christ invited us to join him without bullying or scaring us into heaven. We are hospitable, safe, accessible, and accepting. We use ancient prayers & the words of Jesus in worship. We offer open communion to all Christians. We compromise, sacrificing some our our needs to help others get their needs met. We are open-minded, encouraging people to think and discuss their views about God and religion. We care, nurture, and heal ourselves and others.